Raidlight Technical Long Sleeve Top is an extremely light and highly breathable material developed initially for the trail running. The Raidlight Technical Top is is designed primarily for those looking for a simple, technical shirt for all activities from road and club running to ultra marathon trail running. Maximum comfort due to minimal seams this is a well designed and versatile long sleeved running top. 1 side pocket perfect for gels. 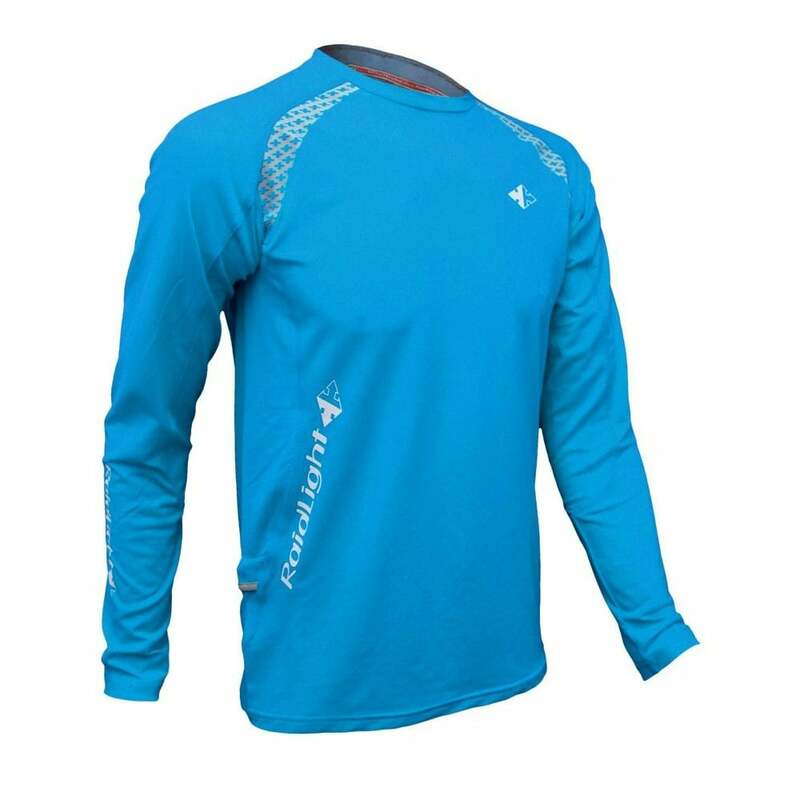 Great Raidlight technical long sleeve running shirt for your adventures!